We are approaching that time of year when the holidays and a number of special events will have an impact on our regular Club Meeting schedule. Just to keep you posted, we are publishing our regular meeting schedule through the beginning of January 2018. Please see our summary below and Club Calendar and Upcoming Events for details. No Meeting Today. Special Veteran's Celebration on Nov. 9. Thu. Nov. 9: Veterans Day Celebration at Niles Rotary. 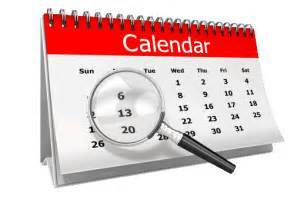 Wed. Jan 3: No Meeting Today for Monthly Social Meeting to be announced.